The NEBOSH Oil and Gas Certificate is awarded by the National Examination Board in Occupational Safety and Health (NEBOSH). The training is focused on the standards and management systems found within the industry. The aim is to show the vital role health and safety management plays and ensures those with the qualification are ready to take on safety and health responsibilities on and offshore. The course has one unit that covers the following topics: health, safety and environmental management, the hydrocarbon safety process, logistics and transport and fire protection with emergency response. The contents provide an excellent foundation for all managers and supervisors who have the responsibility of helping to manage the risks. Candidates taking the training will be taught by a tutor in a face to face setting. With limited places available you can enjoy excellent tutoring with plenty of personal attention to benefit your learning. If you are unable to take time away from work there is an alternative learning method. Distance learning is suitable for those who wish to train in their own time. Please note: This course is currently only available in the form of distance learning. The NEBOSH Oil and Gas Certificate course is ideal for anyone who is responsible for helping to manage safety as part of their daily duties. It is suitable for managers and supervisors working in oil and gas or health and safety advisers looking to improve their skills and add onto their professional qualifications. As this is a specialist sector supplement it is advisable for those attending the training to have qualifications in general health and safety such as the NEBOSH General Certificate Distance Learning. NEBOSH, the National Examination Board in Occupational Safety and Health are the awarding body for the Oil and Gas Certificate. You will gain a qualification that is recognised globally and well respected in the industry. NEBOSH were established in 1979, attracting approximately 35,000 students on their many courses each year. Five days is all you need to complete the course. The training takes place throughout the year so there is no need to wait until the start of the educational year to begin the work on the qualification. What Are the Training Benefits for the Employer? Employers benefit by having managers and supervisors who are sector specifically trained. They will learn how to manage the hazards and risks within the oil and gas industry. 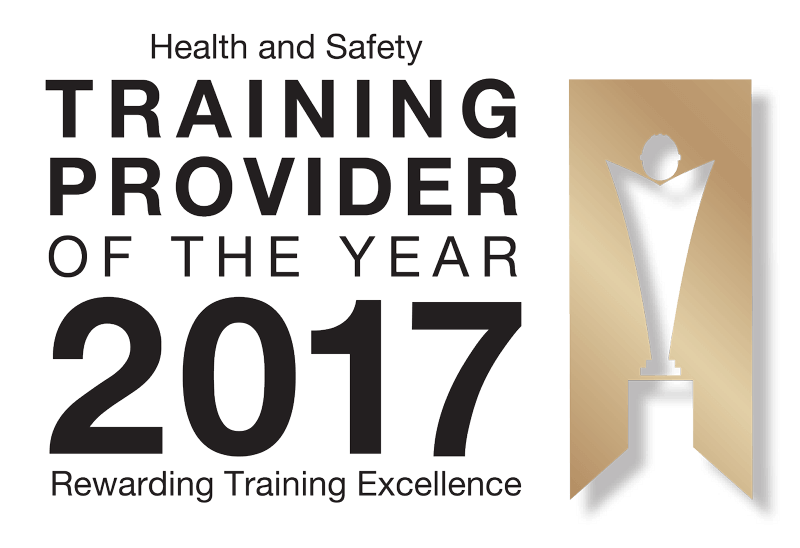 By training your employees you benefit from improved health and safety management and show compliance with legislation. Please note: this course is currently available in Distance Learning format only. How is the NEBOSH Oil & Gas Certificate Course Assessed / Examined? The NEBOSH Oil and Gas Certificate course is assessed using a two hour written examination. The exam dates take place at various times throughout the year and the course tutors will help you to prepare fully. You will have the course materials, text book and practice examination papers along with the guidance from your fully qualified trainer.